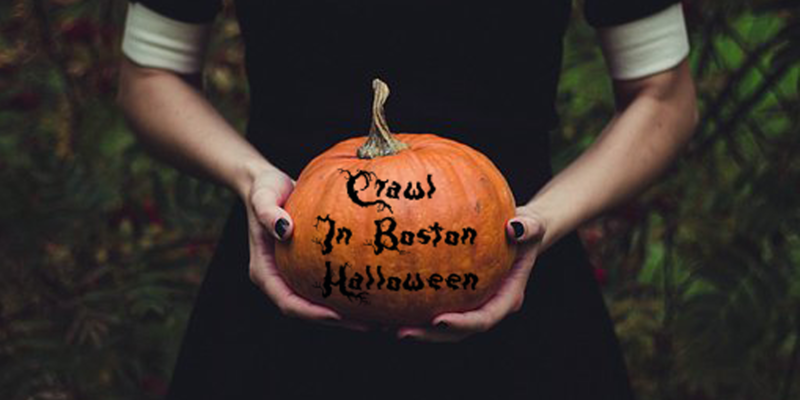 Ready for the Halloween Crawl? Our biggest event every year. 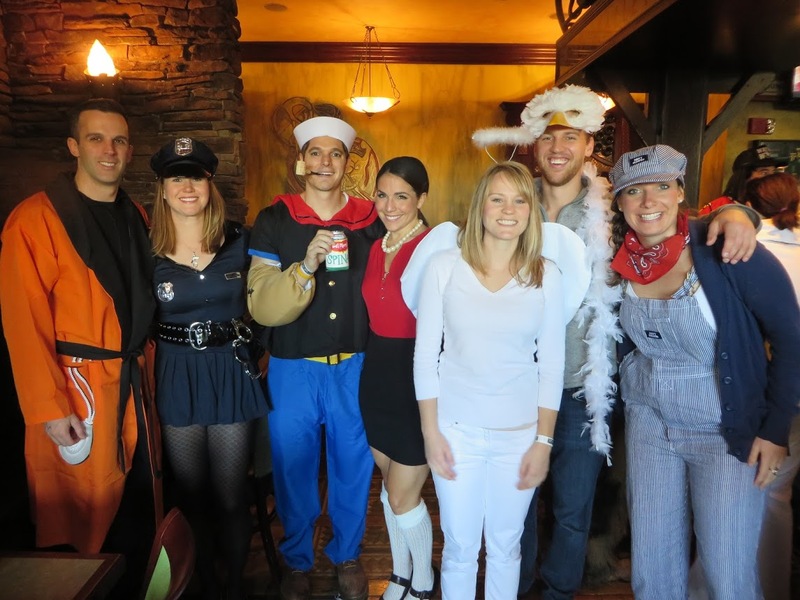 This entry was posted in Halloween and tagged Bar crawl, Boston, costume, Halloween, party, pub crawl.